Proudly serving Decatur since 1986, with over 1,000 units. We have 6 location in Decatur. 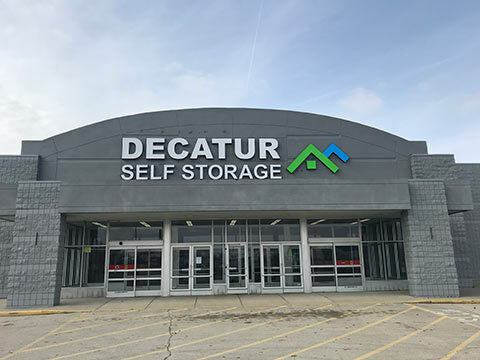 Decatur's leader in self storage since 1986.